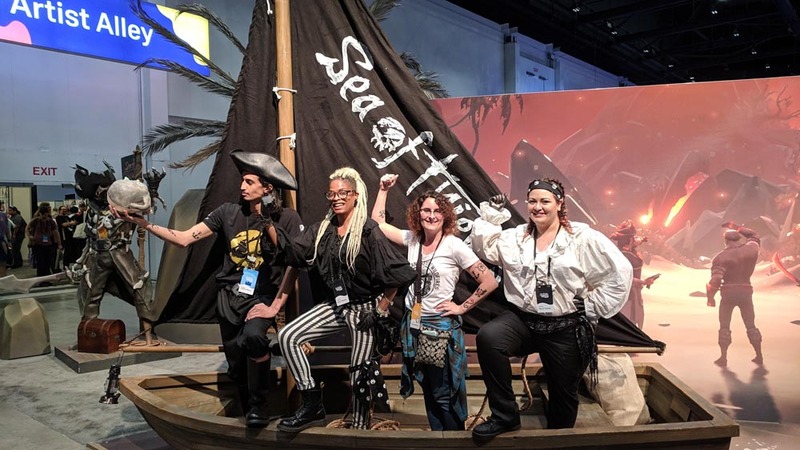 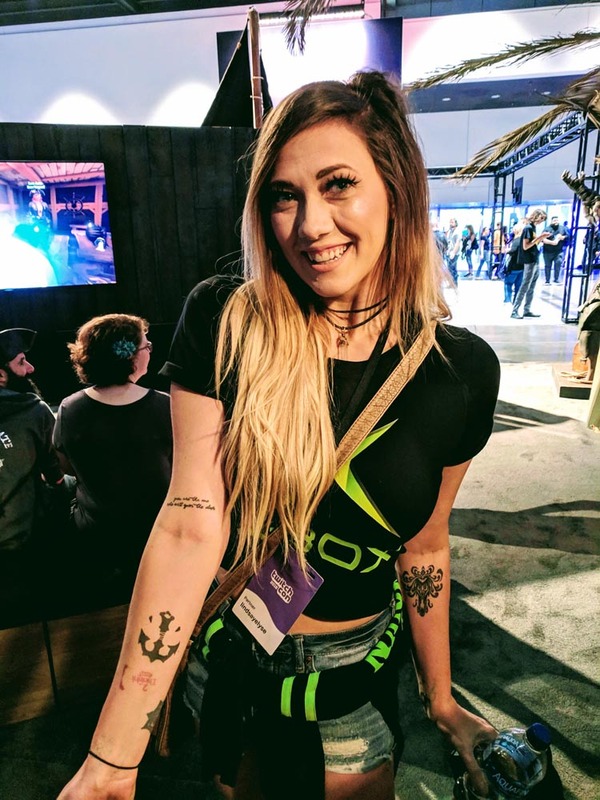 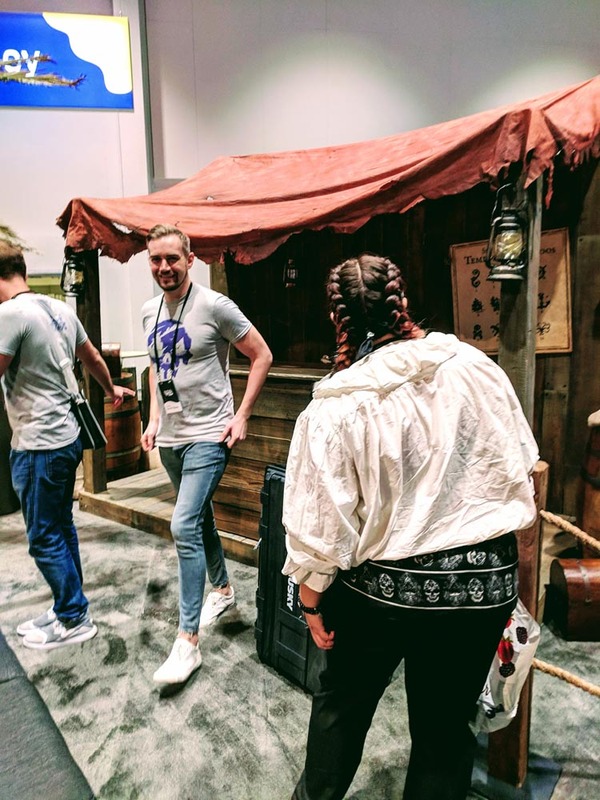 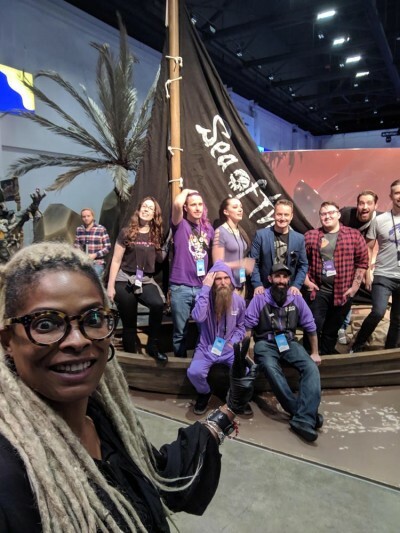 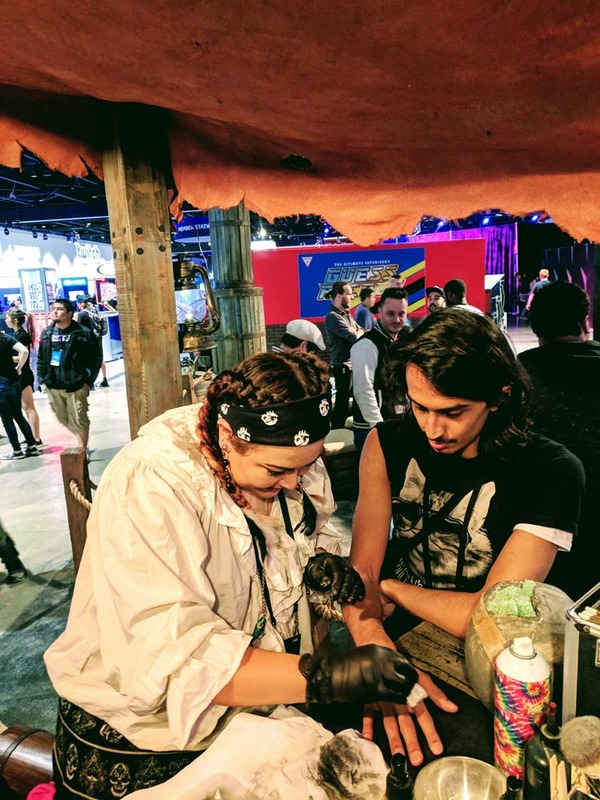 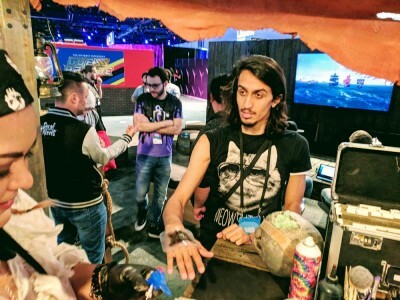 Xbox – Sea of Thieves Activation @ TwitchCon! 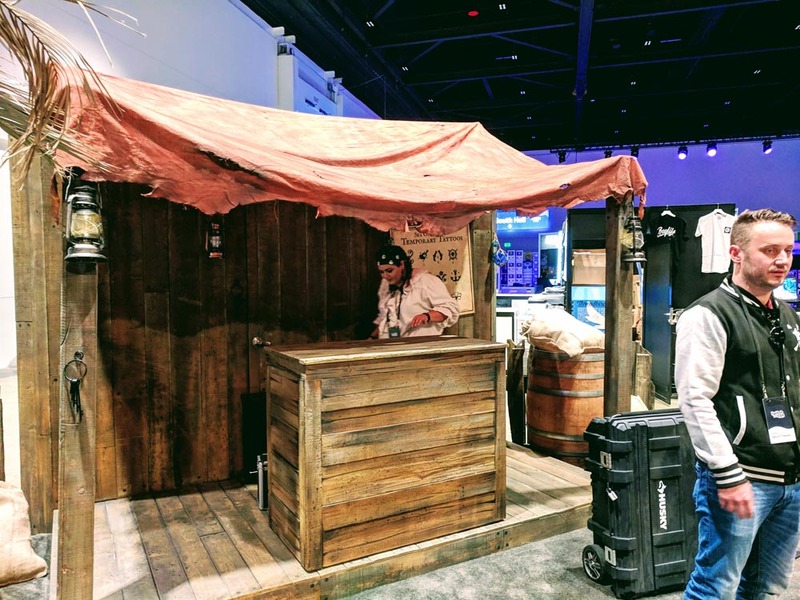 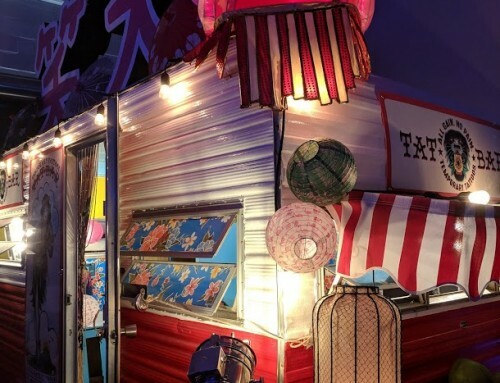 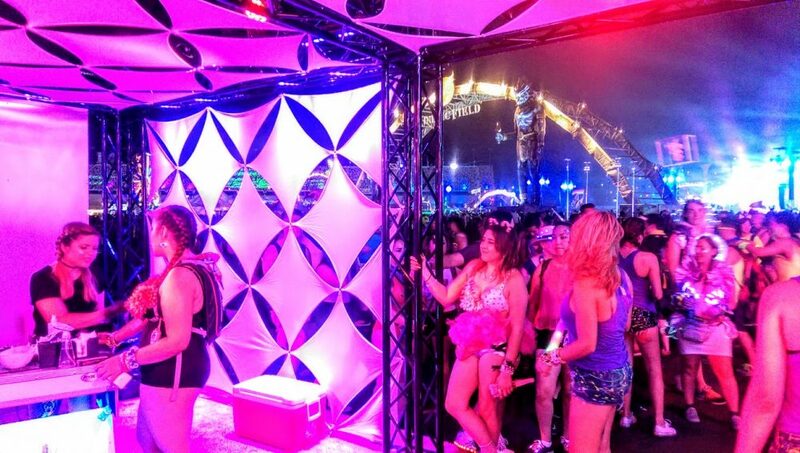 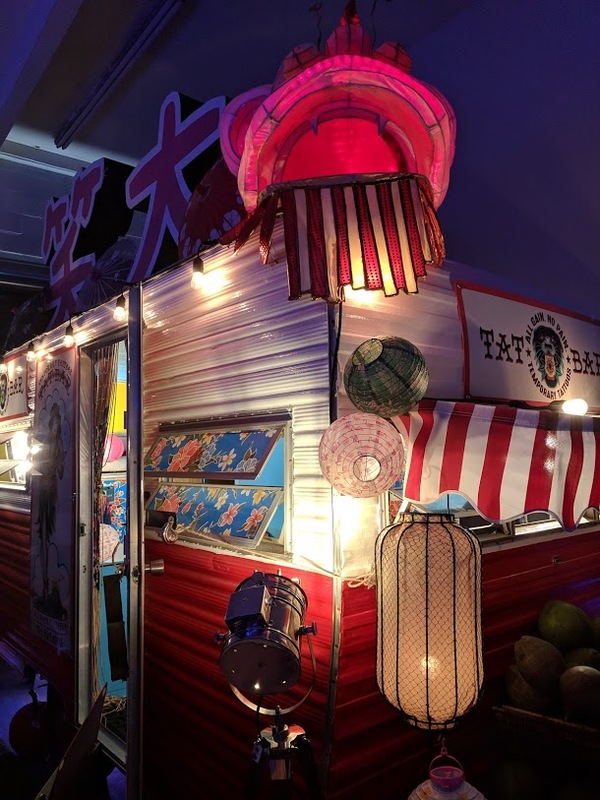 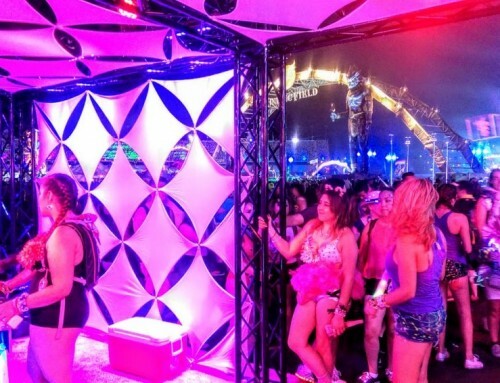 UK-Based RARE likes to make their Pirate-Themed expo activations into a swashbuckling affair! 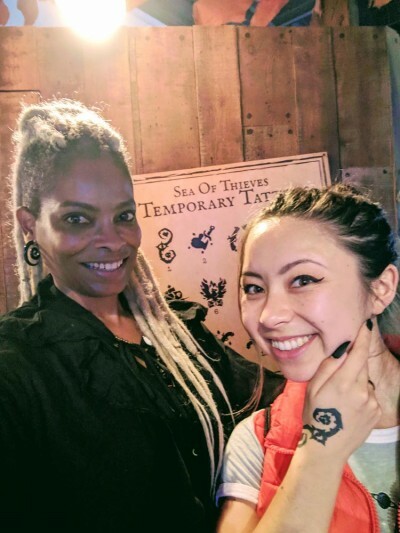 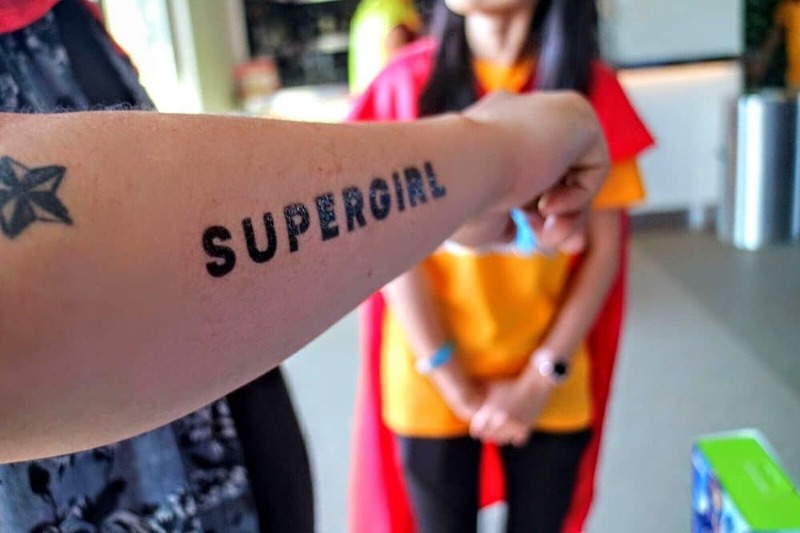 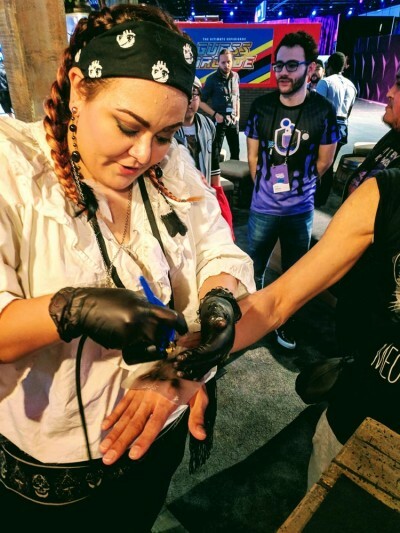 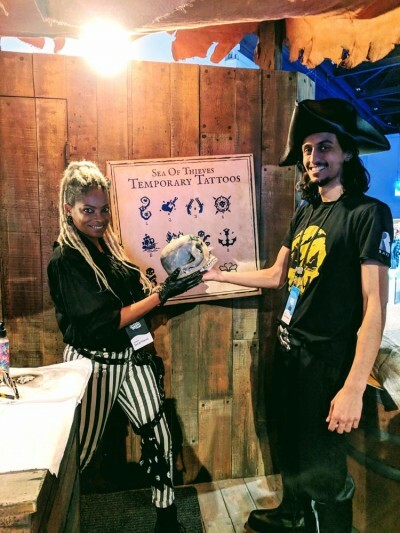 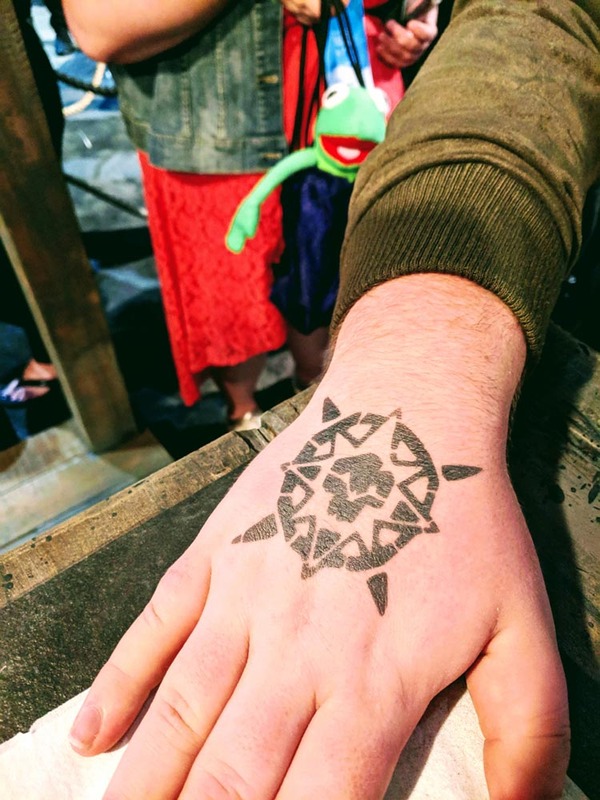 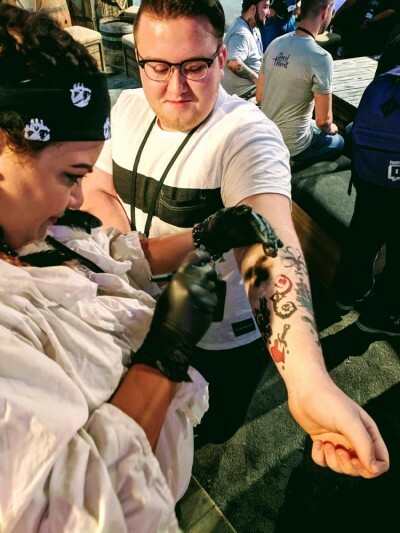 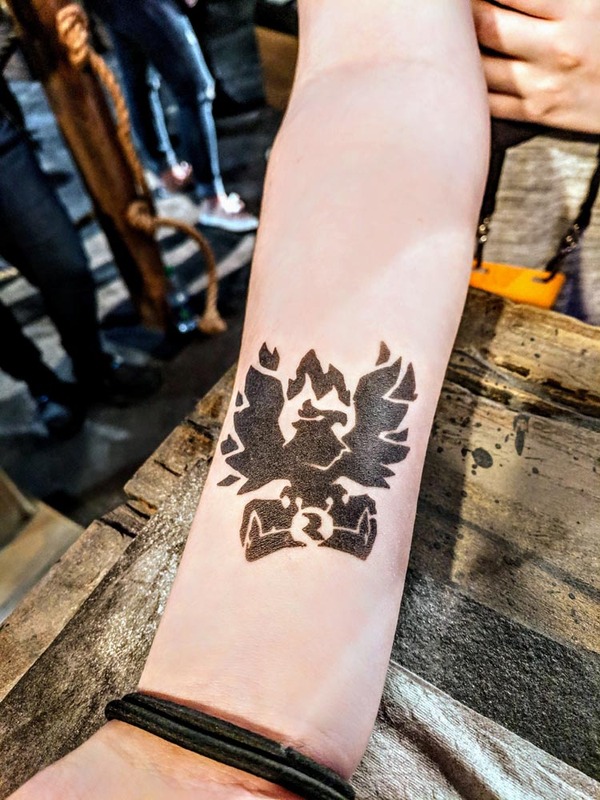 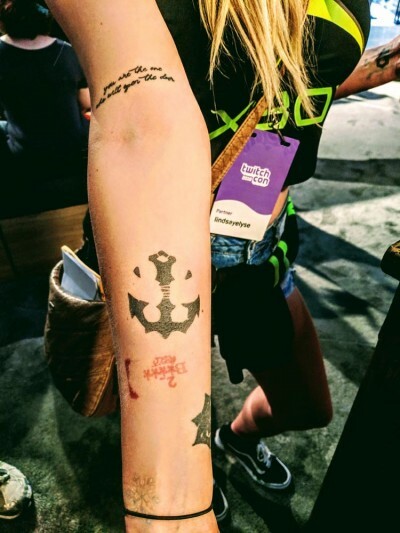 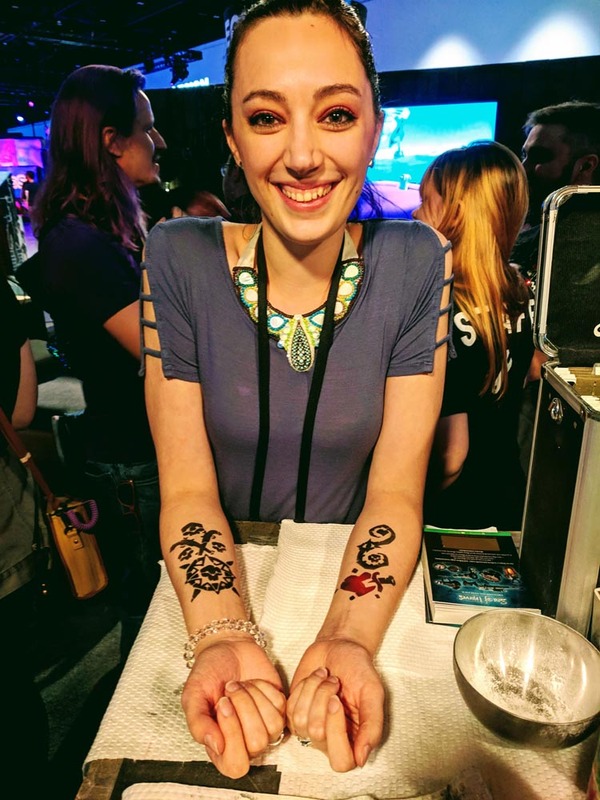 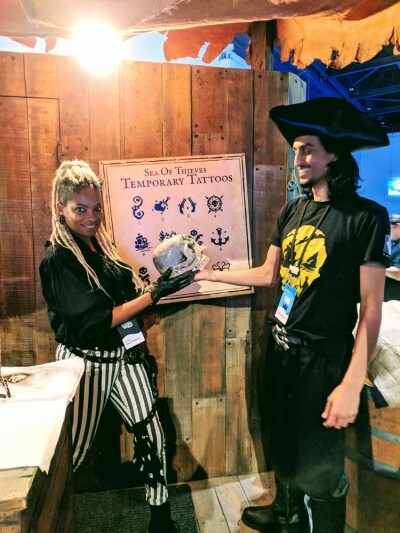 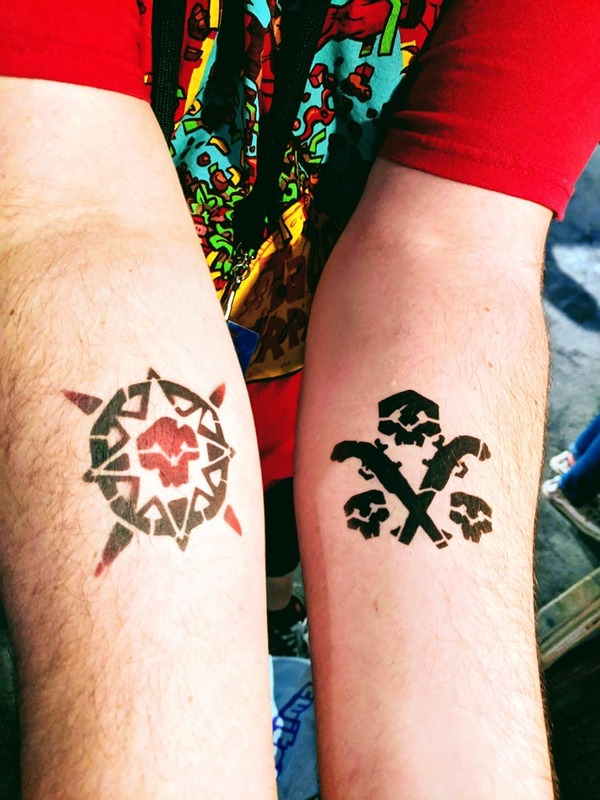 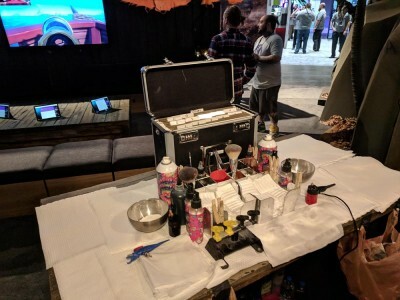 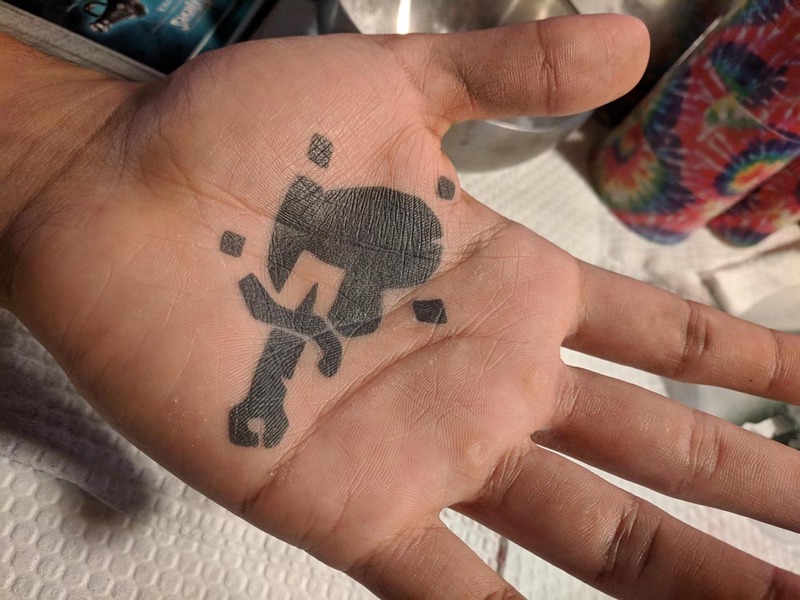 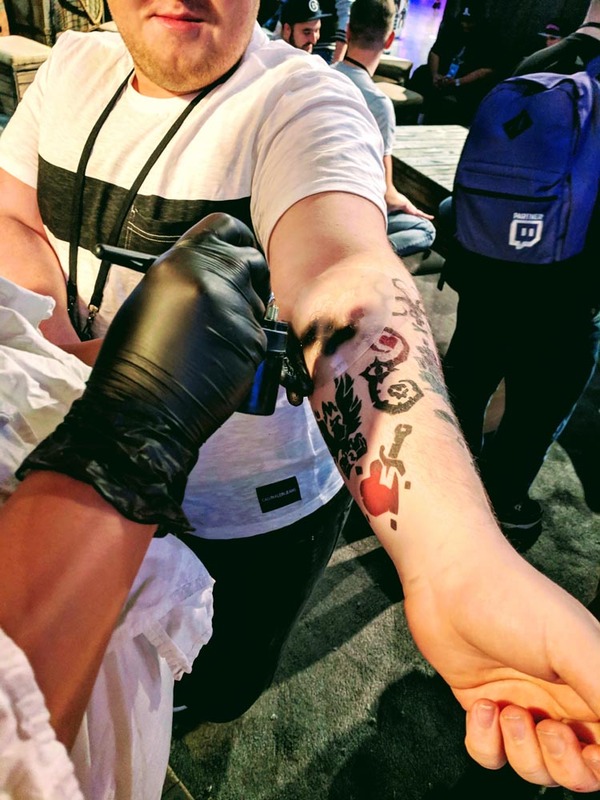 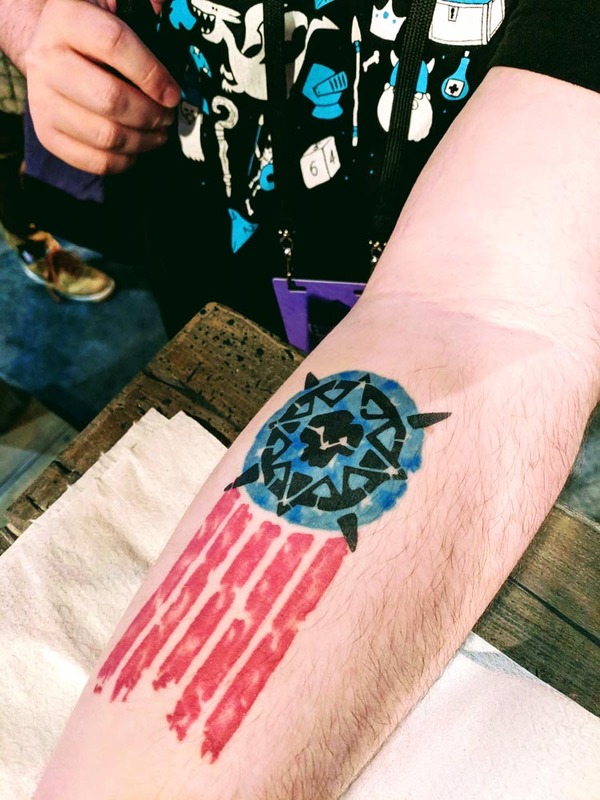 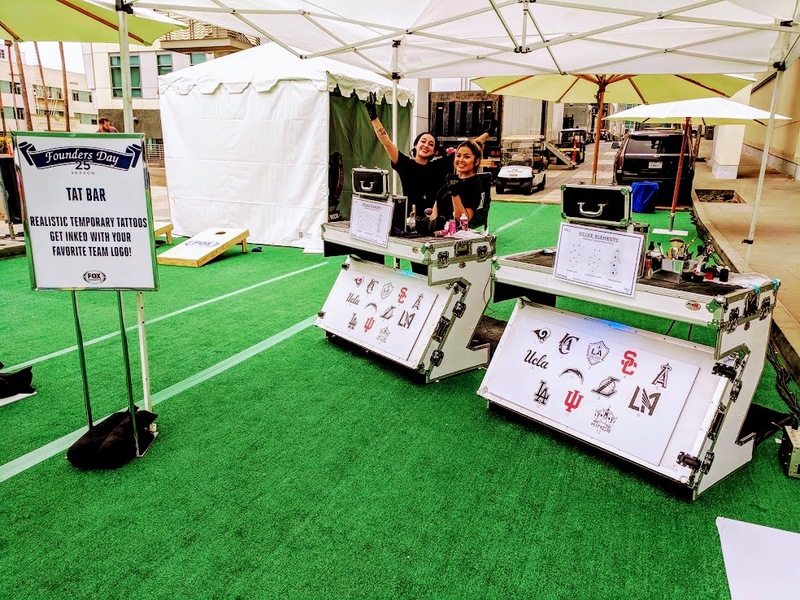 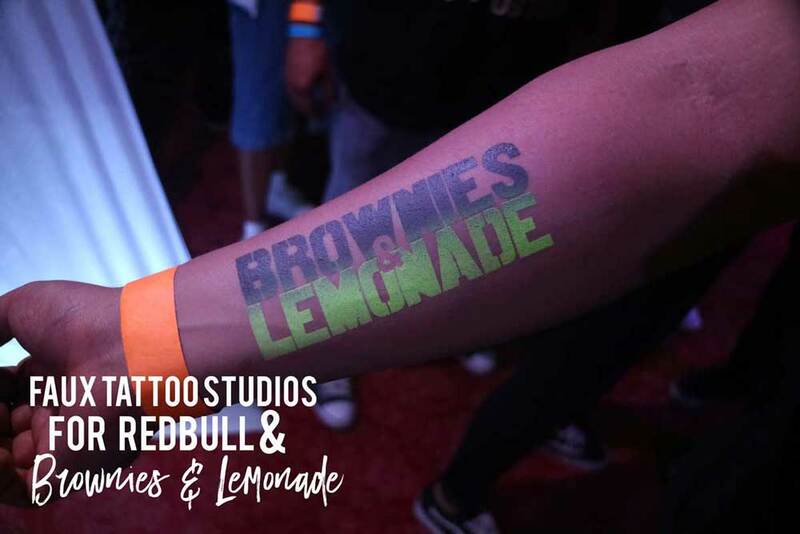 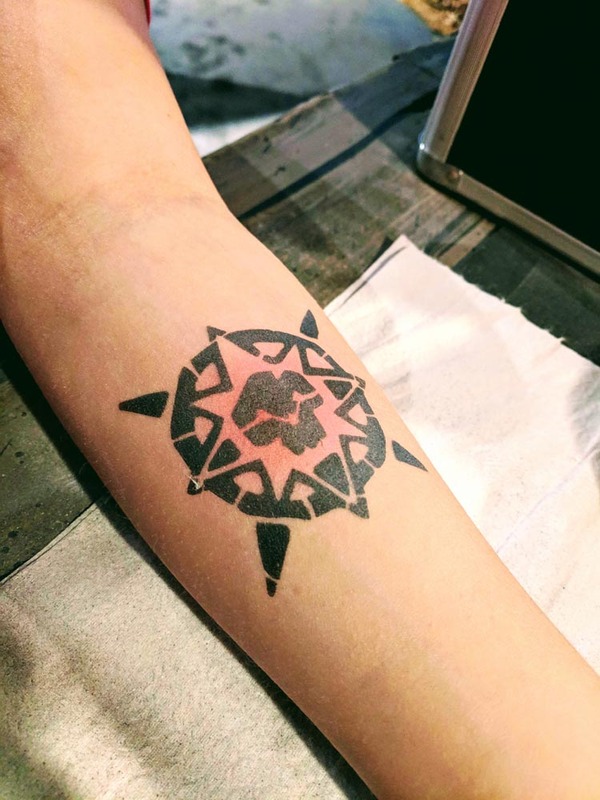 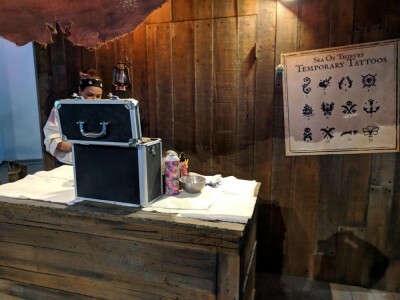 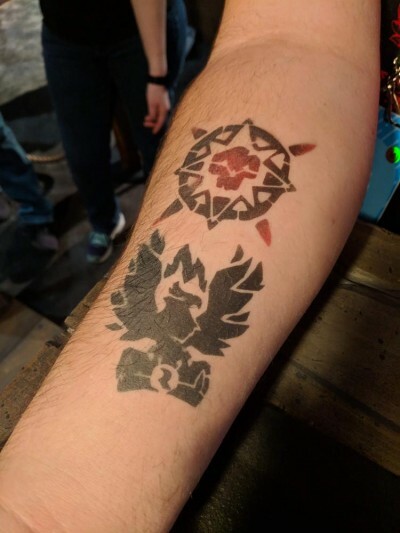 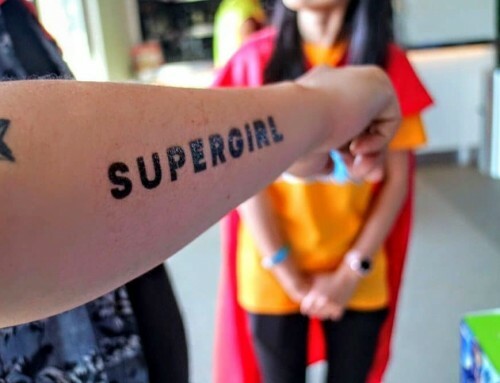 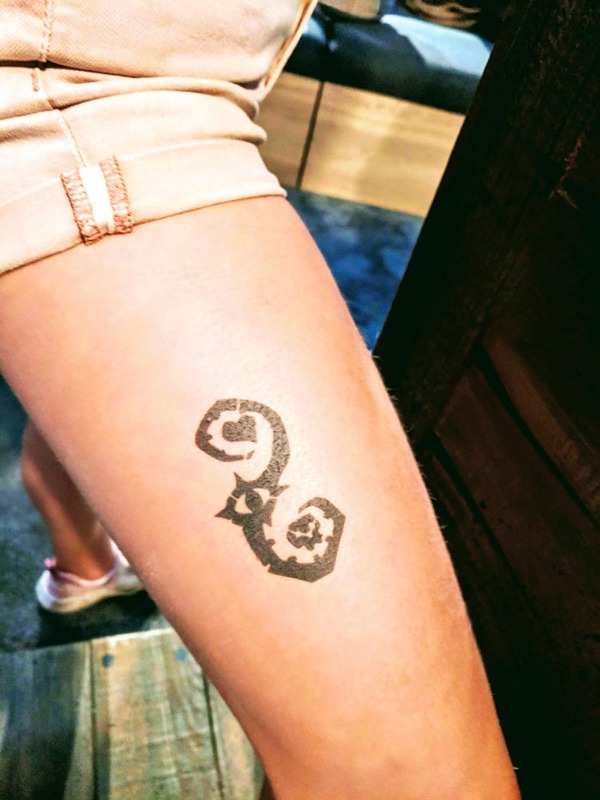 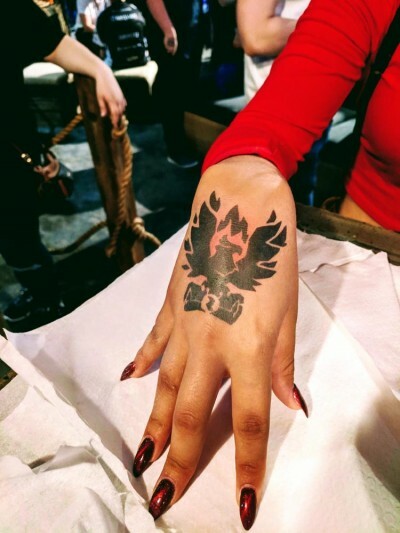 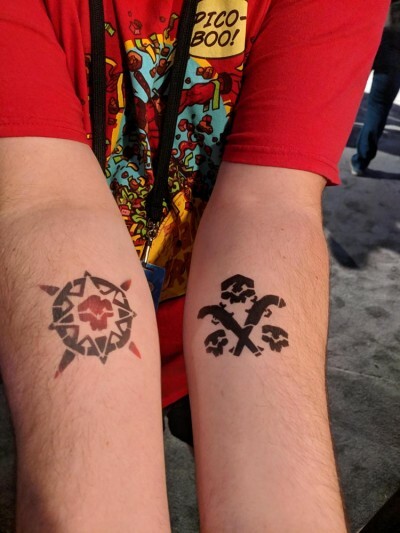 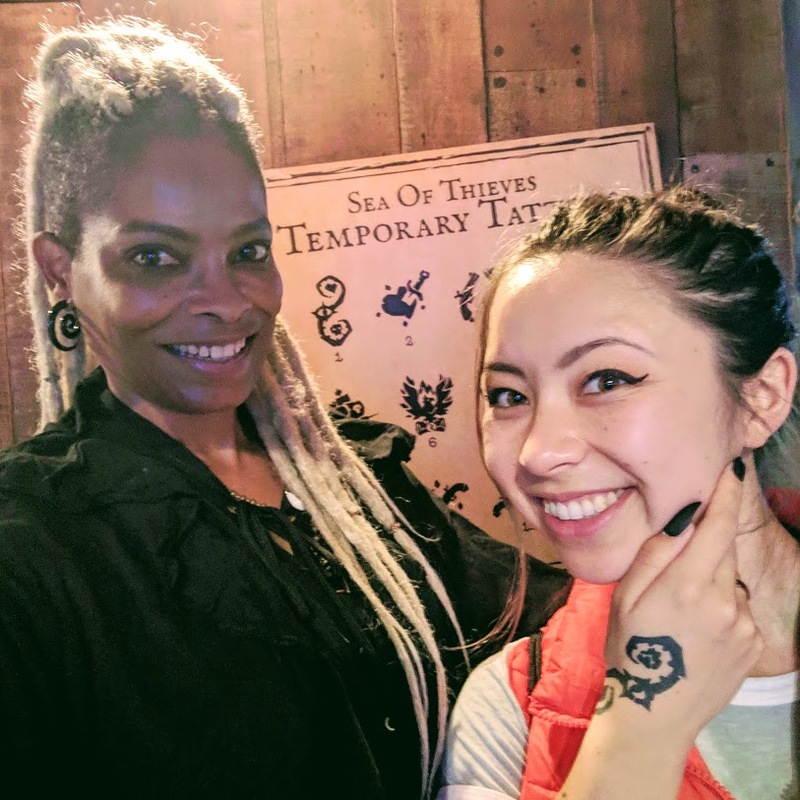 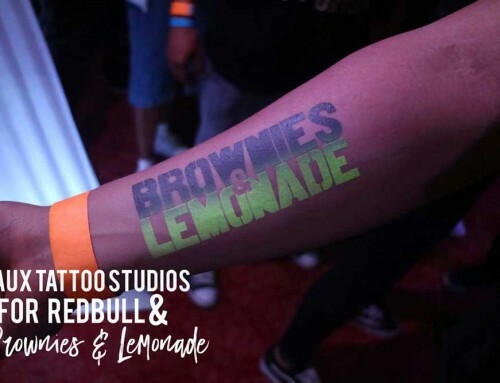 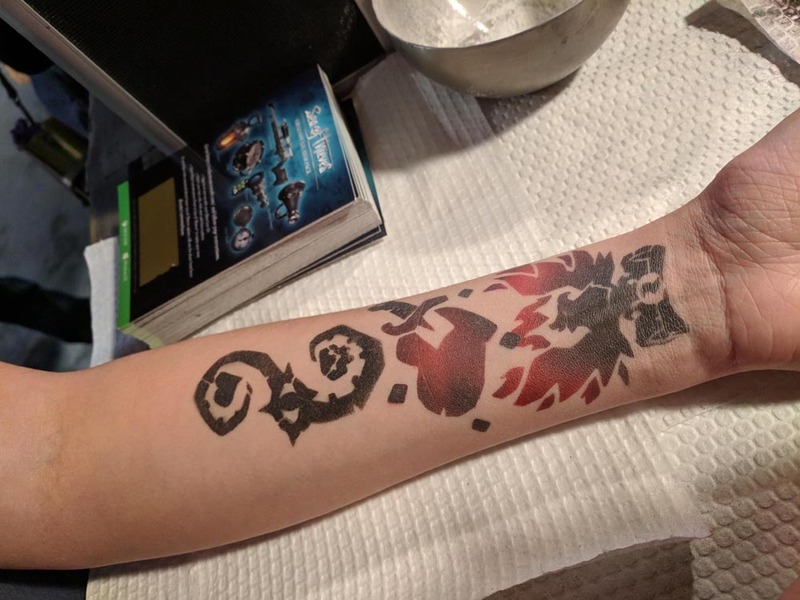 For the second time, they insisted in having Faux Tattoo Studios provide their thousands of gaming fans with high seas tattoos drawn from the game itself! The tattoo station was overrun with pirates demanding we tat them up or walk the plank!